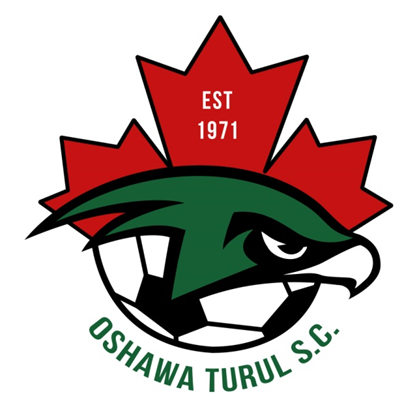 Updated Tuesday October 3, 2017 by Oshawa Turul Soccer Club. It is always best to go directly to the Insurance Section of the Ontario Soccer website to ensure your forms are always up to date. Submissions made with an old form will slow down the accident claim process.